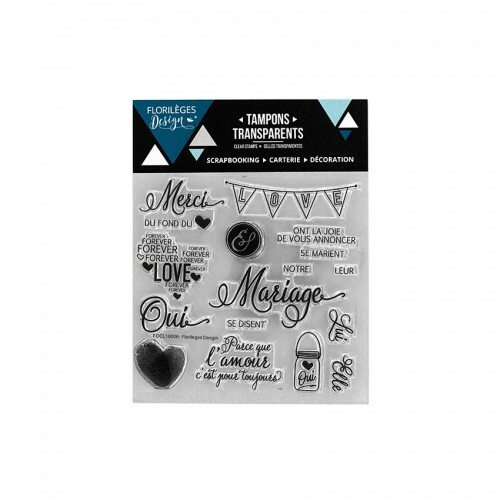 Use: - After removing the stamp from its protective sheet, place it on an acrylic transparent block, just clean the stamp with warm water to preserve all its adhesive power. 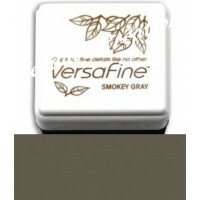 VersaFine Small Ink Pad. 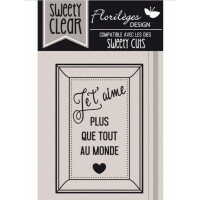 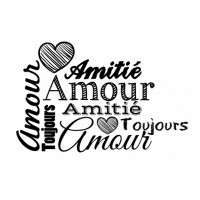 VersaFine pigment ink is fast- drying on porous surfaces and embossable..
Transparent stamp from the collection "Plaisir d'aimer" from the French company ‘Lorelaï Design..
Sheet size 45 x 65mm These stamps manufactured in the United States in an innovative and highly r..